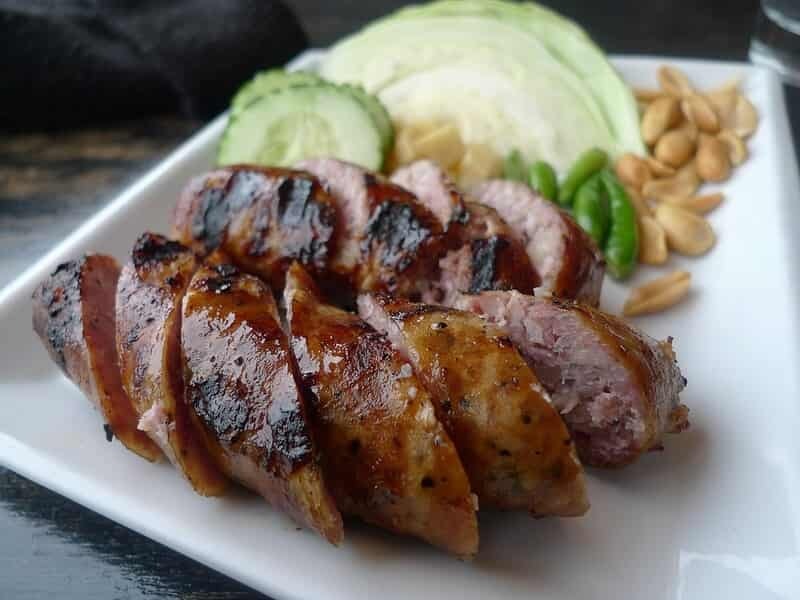 Our 04-day Isaan Food Tour will give you chance to taste of Thailand’s famous and fiery Isaan cuisine. Spend four days in the north-eastern province exploring historic sites and sampling mouth-watering regional dishes. In addition, dine at top tables, join a local family for a hands-on cooking class and sip delicious wine at Thailand’s first vineyard. Set off this Isaan Food Tour with a pick up from your hotel then drive through picturesque mountains to NAKHON RATCHASIMA, usually referred to as Korat or Khora. This province is the gateway to Isan Region (Northeast Plateau of Thailand), boasting its own unique culture, architecture and cuisine. 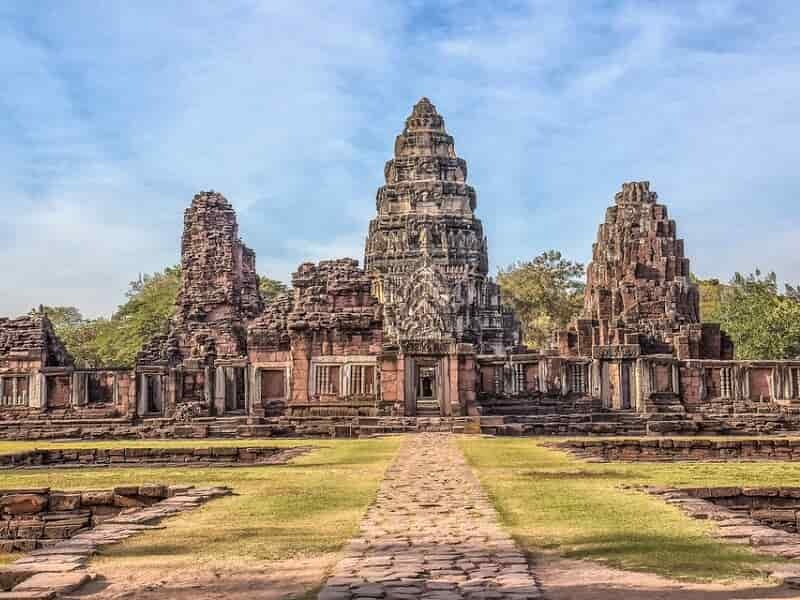 After arriving in Nakhon Ratchasima, drive onwards 60 km to visit Prasat Hin Phimai, the largest of all Khmer temples in Thailand, which dates back to the Angkorian period when the Khmer Empire stretched across much of Southeast Asia, including Thailand. It was built during the 11th and 12th century, and was an important city in the Khmer Empire in that time. It is now placed on UNESCO’s tentative list for future listing as a World Heritage Site. Head back to Nakhon Ratchasima Town where your lunch will be served at a restaurant. 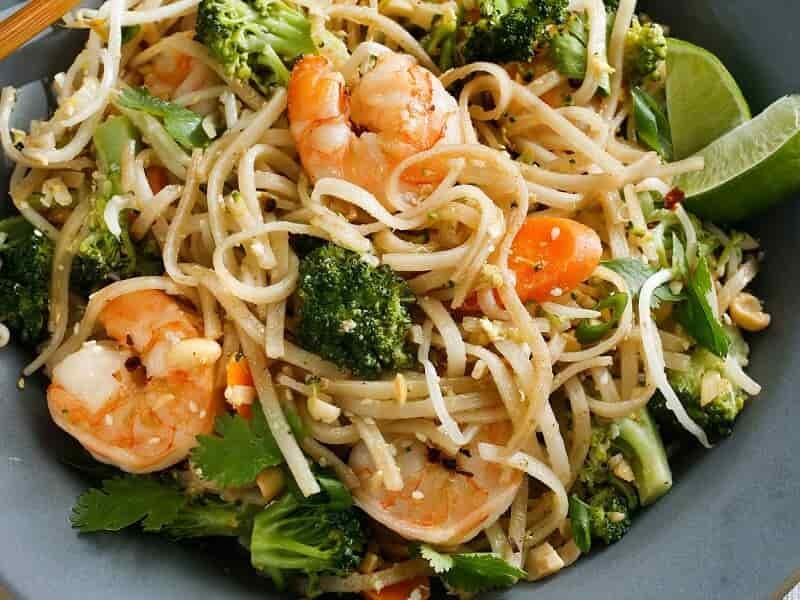 Try the famous local version of pad Thai “pad mee Korat”, papaya salad and barbecued chicken. In the afternoon, depart to KHAO YAI NATIONAL PARK, and pay a visit to one of the area’s vineyards to enjoy a wine tasting session with a local expert. Learn how the vintners cultivate Old World grapes in the tropical climate of Thailand. The area surrounding Khao Yai National Park offers the ideal climate for grapevine cultivation, and wine from Khao Yai is steadily gaining a global reputation. In the evening, enjoy dinner at Lookkai Restaurant, a local fine-dining restaurant in Khao Yai. In the morning, embark on a 3-hour drive (200km) to Ban Khwao District in CHAIYAPHUM. The district is famous for the quality of its silk and cotton weaving. The traditional silk has been produced in Ban Khwao for almost 200 years. Afterwards, stop at a local home to see how traditional Isaan (Northeast Thai) sausages are made. See the production process and understand how these sausages have become popular across Thailand. After lunch, continue to Phu Wiang, where Thailand’s first dinosaur fossil was found. 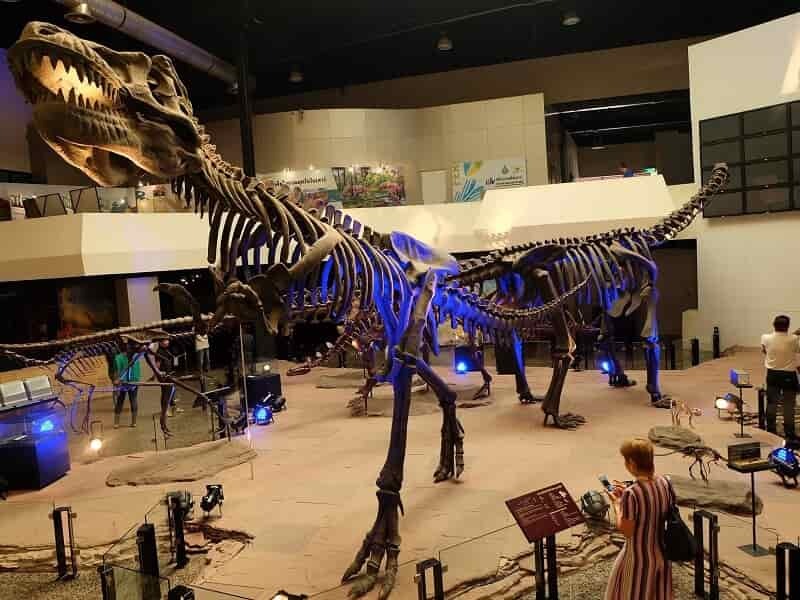 Visit the Dinosaur Museum, a geological learning resource that contains a wide range of fossils and educational exhibits. Numerous fossils Carnosaurus, Siamosaurus, Siamotyrannus and other species dating back to the Jurassic period have been excavated in this park. 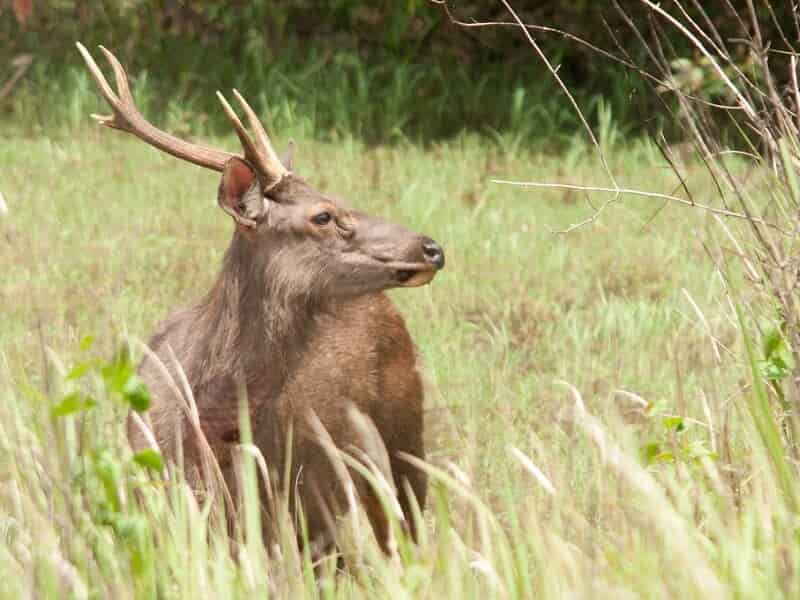 In the afternoon, drive to KHON KAEN, the commercial, administrative and educational center of the Upper Isaan Region. It is often used by travelers as a base for visiting other parts of the northeast and Indochina. Later, set off on a walking tour to a local market to see a vast array of vegetables, fruits, herbs, spices and authentic Isaan foods on offer, and to experience the local way of life. 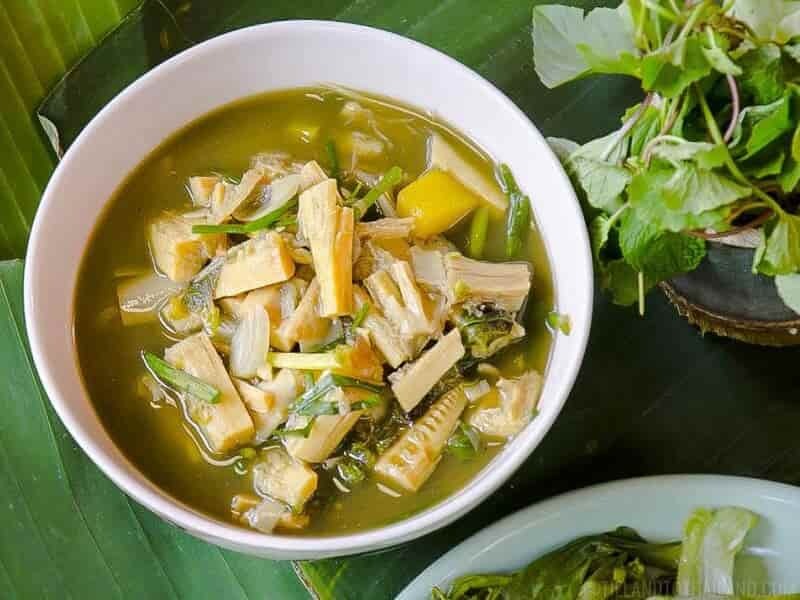 Enjoy a delicious Vietnamese-Isaan dinner at a local restaurant. Depart early this morning to visit the local morning market, and sample some special Khon Kaen delights such as grilled sticky rice cakes and grilled pork. Then take a walk through Khon Kaen Town, visiting Phra That Kham Kaen at Wat Chetiyaphum, where the city of Khon Kaen is believed to have been founded in ancient times. Visit Nong Wang Temple and climb the nine flights of stairs in the temple's pagoda to enjoy panoramic views of the city and Kaen Nakorn Lake. 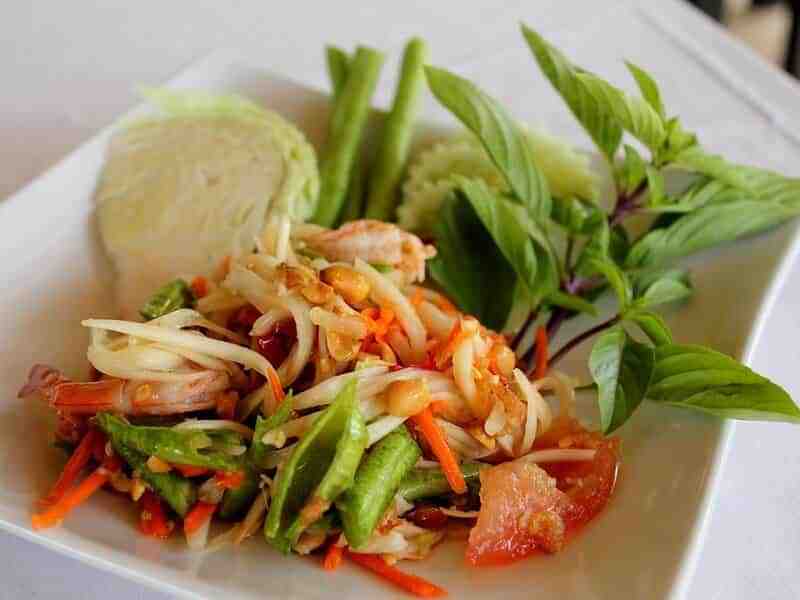 Drive 1-hour to Khao Suan Kwang District for lunch and enjoy Isaan’s famous roast-chicken and papaya salad. Continue a 2-hour UDON THANI, then pay a visit to Baan Chiang Village, an archaeological site. Discovered in 1957, the site has attracted enormous publicity due to its attractive red painted pottery. In addition the beautiful pottery, many other artefacts have also been discovered including, metals, charcoal, animal bones and human skeletons. It has been on the UNESCO World Heritage list since 1992. 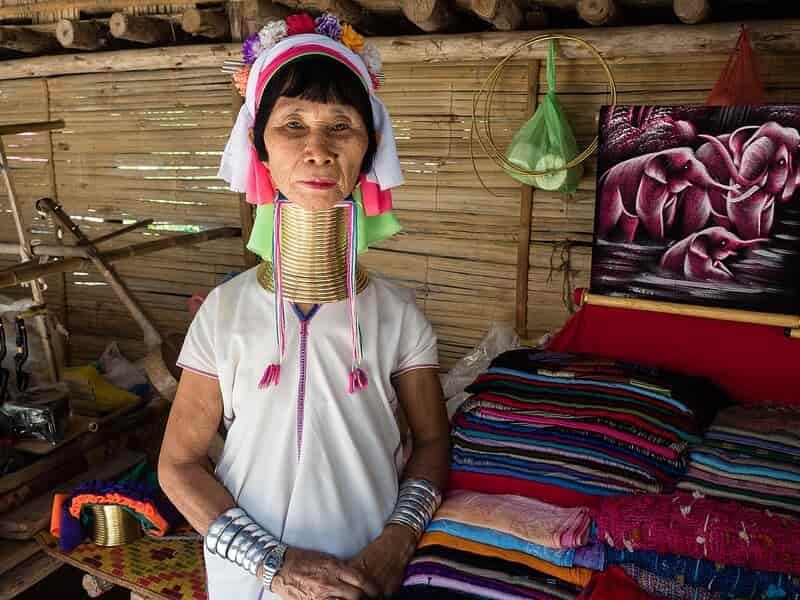 The last 2.5 hour drive today brings you to NONG KHAI, where you visit and stay overnight at the Wang Nam Mok Homestay, an award-winning village that preserves its natural environment and creates employment for local people. After checking in, have a chance to walk around the village, which is situated amongst rice paddies, and interact with local children playing or swimming after school. Enjoy chatting or taking part in their activities or helping the hosts prepare dinner. Tonight, the villagers perform the traditional Baci Ceremony, blessing visitors with good luck, health and a safe journey. Then enjoy a local dinner together with the locals. Overnight at the Wang Nam Mok Homestay. In the early morning, join the hosts in a Buddhist alms-giving ceremony to earn merit while supplying monks with food. Then, return to the house for a local breakfast. After breakfast, head along a cultural route that includes local temples and a famous Buddha image of the village, “Phra Chao Lan Thong”, followed by a visit to the Nam Mok local village experience. Lunch at the village before saying “Goodbye” to the host family. After that, a transfer is provided to the Thai-Laos Friendship Bridge to cross the border to Vientiane, or to Udon Thani Airport for a flight back to Bangkok.